I’ve been travelling through some major cities in eastern europe and now I’m looking to get somewhere a bit more quiet where I can settle for a few weeks, focus and get some work done. I really enjoy nature and hiking, so it would be great if those come as part of the package. It would be nice if there are some english speaking people around to meet, but you can’t have everything. I plan on making my way down the croatian coast (starting from slovenia) at some point in the next couple of months, though right now I imagine it’s extremely busy and relatively expensive. Or are there any spots that could be worth checking out now? I’m staying in an Airbnb place (1 brm apartment) that’s about 40 min out of Budapest at the moment. It’s quiet and lovely. Lots of nature but has all the basic facilities (supermarket, greengrocer, bar, a few places to eat etc plus decent internet). A few English speakers around. I’d been staying in bigger cities too and was getting quite stressed (a few personal issues plus some bad luck with Airbnb hosts). I’ve found this to be the perfect place to get over that. It’s amazing how much just taking tasks like trying to navigate a bigger city out of your head helps settle things. I guess when you have 50 things buzzing around, dropping the ones that aren’t so important eases the load. Anyway, if that sounds what you are looking for, let me know and I’ll send you the link. Hah yea, sounds like a similar situation! I’m feeling quite a bit of decision fatigue in the larger cities. Your airbnb method sounds like a good idea. I’ll try it out on hungary/slovenia/croatia/bosnia. And yes I’d appreciate you forwarding me the link! Great to hear that! I am planning month trip to Budapest in September, but maybe will try looking for a place nearby. Can you tell the name of the city? Hi @theunis, if you’re coming to Croatia let me know your budget and conditions, I may be able to find you something. I work in tourism and hospitality and know people who rent. Most people want to combine digital nomadism with a holiday, though. Croatian coast has nice sunny weather into October, and the sea doesn’t cool that quickly so you may still have a summer holiday! 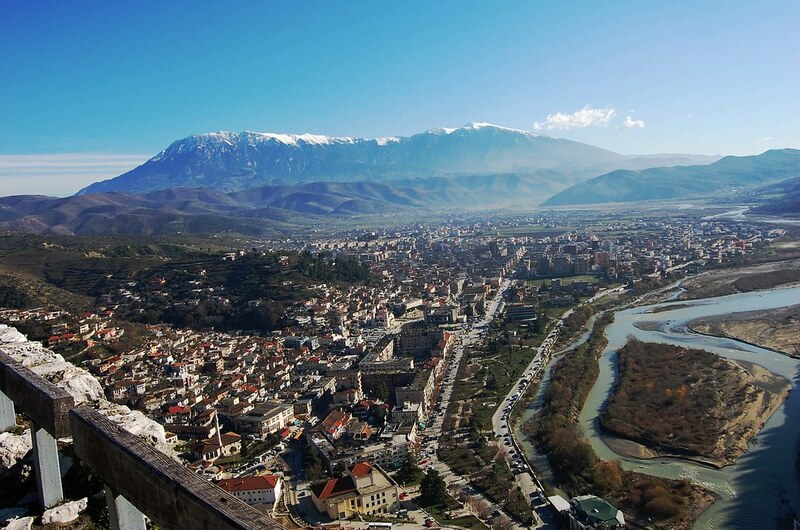 You could try places like Berat in Albania (not sure about wifi though), Trebinje in Bosnia, or Sisak in Croatia. These are all cities/towns but they are pretty small and you have a better chance of wifi/english speakers, but there’s lots of opportunities for hiking too. Hey @theunis, where did you end up going? Any favorite places in Eastern Europe so far? e: I don’t know how long you’re staying in the area or what your current parameters are (viz. size), but, if you’re looking for somewhere on the smaller side (150K), I’ve been pretty happy in Sibiu, Romania, for the past couple weeks. ~30d/5u internet in my apartment and comparable in many cafes, food prices roughly 50% what they were in the States, lots of English speakers in cafes/restaurants, good weather, decent transit links to nearby villages/hiking. Hey @dvc, I ended up spending about a month in split and instead did some short trips to the mountains/countryside, eg Triglav mountains in Slovenia. I’d say Krakow & Split were my favourite spots (I also visited Belgrade, Budapest, Prague). Thanks for the tip - I didn’t make it to Romania but next time I’m in europe I’ll be sure to check out Sibiu, it does seem to tick the boxes. Neat. Thanks! Krakow (or Wroclaw, maybe) is definitely on my list for next spring, and I’m gonna be based in Dalmatia for a month soon. Cserkút, near Pécs, in Hungary is a great choice. Quiet, jawdroppingly beautiful, reasonably modern (almost fully covered with 4G), close to a larger city, near the Croatian border.